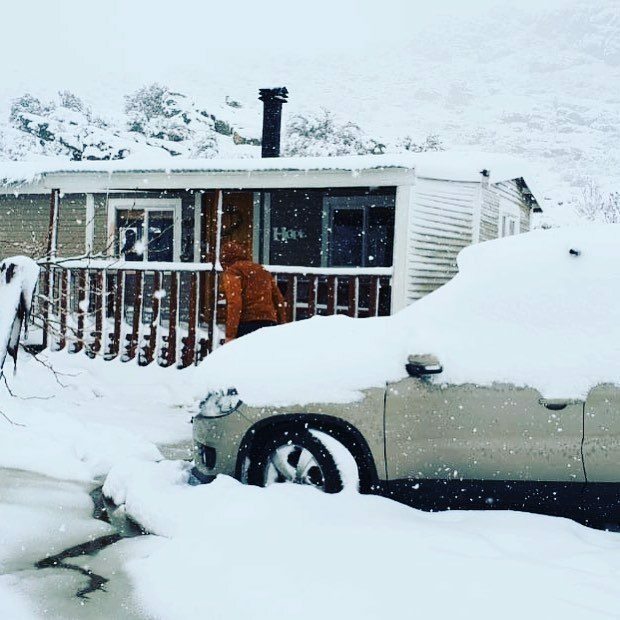 A cold, winter’s Christmas is not something that South Africans often get to experience. Snow-capped trees and carols at the fireplace are usually just something we see in movies. 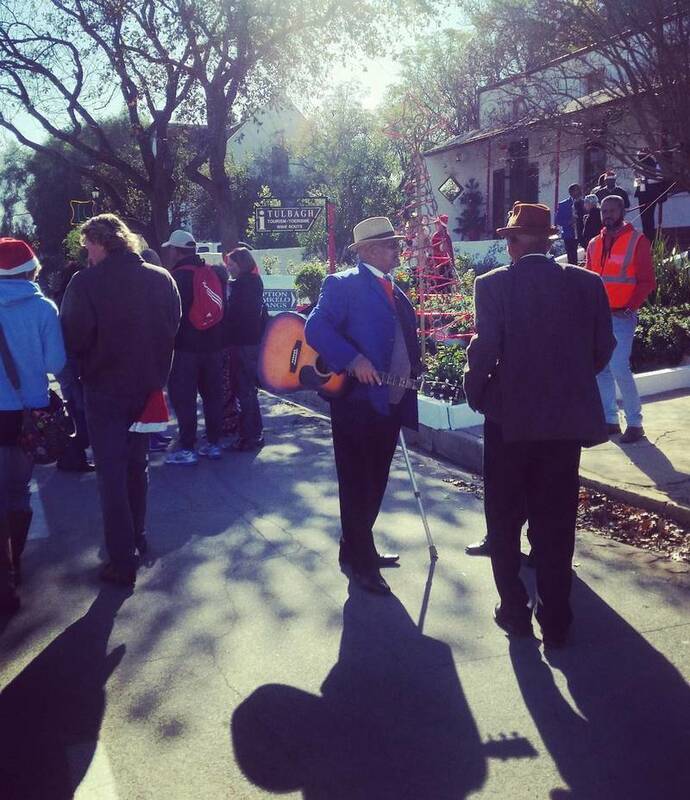 But now we’ve found a tiny town in the Western Cape that is bringing Christmas in winter dreams to life. Tulbagh, roughly a 1.5-hour drive from Cape Town, holds its very own Christmas festival, right in the middle of our South African winter. 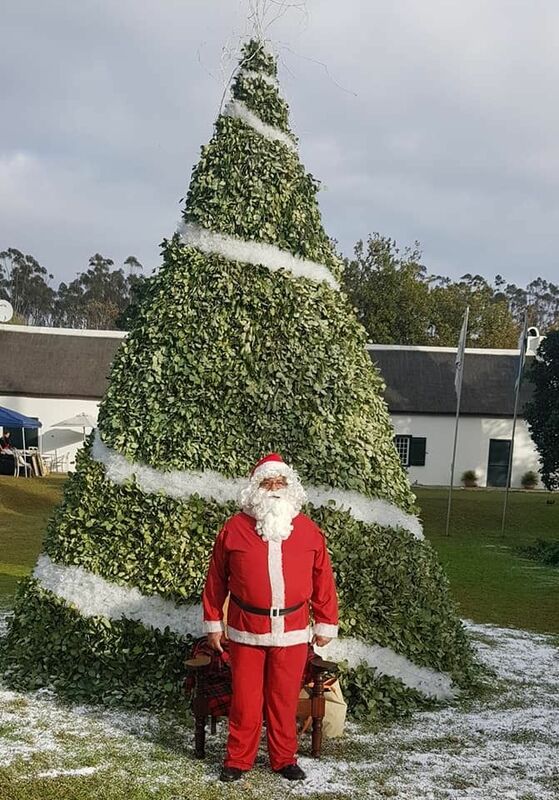 Every year, this small town gives South Africans a taste of what Christmas is like on the other side of the equator. The festival is held during the weekend closest to the 21st of June, our midwinter solstice. The dates for this year are 22 – 24 June. The cost for the festival is R80 per adult and R60 per child over the age of 12. Under 12s enter for free. A chance for the kids to meet Santa Claus. We suggest finding one of these great places to spend the night. Accommodation books out fast for this weekend, so don’t wait too late. 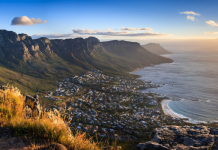 We found a variety of accommodation options, from B&B, self-catering, backpackers and even pet-friendly places. Here are some that stood out, but be sure to check out all accommodation options. 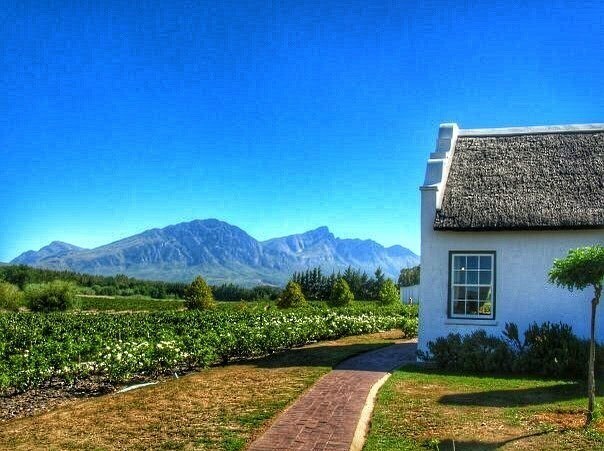 Situated at 8 Meiringstreet in Tulbagh, this B&B is within walking distance to the town centre. There is a no smoking policy in the rooms, and children must be over the age of 6 to accompany parents. Offering you a breakfast buffet in their breakfast room, so that you start your day right. They have four rooms, which are named after and decorated in the style of flowers from their garden. These luxury rooms require you to stay a minimum of 2 nights, and offer rates from R435 per person sharing, per night. The rooms boast king size beds, private bathrooms, and WIFI. You’ll find this luxurious hotel at the Van Der Stel Street Ext, Winterhoek Road just outside of Tulbagh. They have a choice of 15 elegant rooms, ranging from luxury rooms to family cottages. This hotel is a short drive outside of town. Their rates start at R1250 per person sharing per night. You may be tempted to not leave the farm all weekend, though. 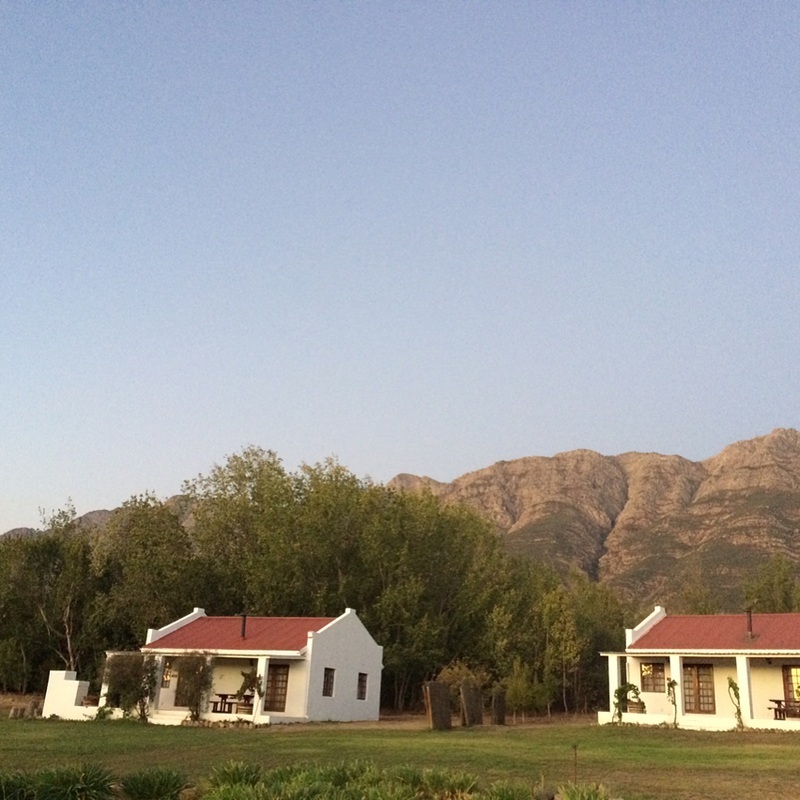 Two cottages nestled among the fynbos in the mountains, on the outskirts of Tulbagh. You will find just the right amount of quiet here, allowing you to escape the bustle of the festival once you’ve had your fun. The cottages are self-catering, with kitchen facilities and bedding included. There are indoor fireplaces and outdoor braais. A dam for swimming and fishing is a short walk away from the cottages. No pets are allowed in these cottages. Rates start at R900 for 2 people, and R120 per person after that, although it seems the cottage only accommodates 4 people. 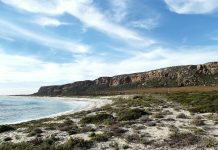 If you’re feeling adventurous, they also have a 4X4 camping site on offer. Here you have a choice between cottages or camping. 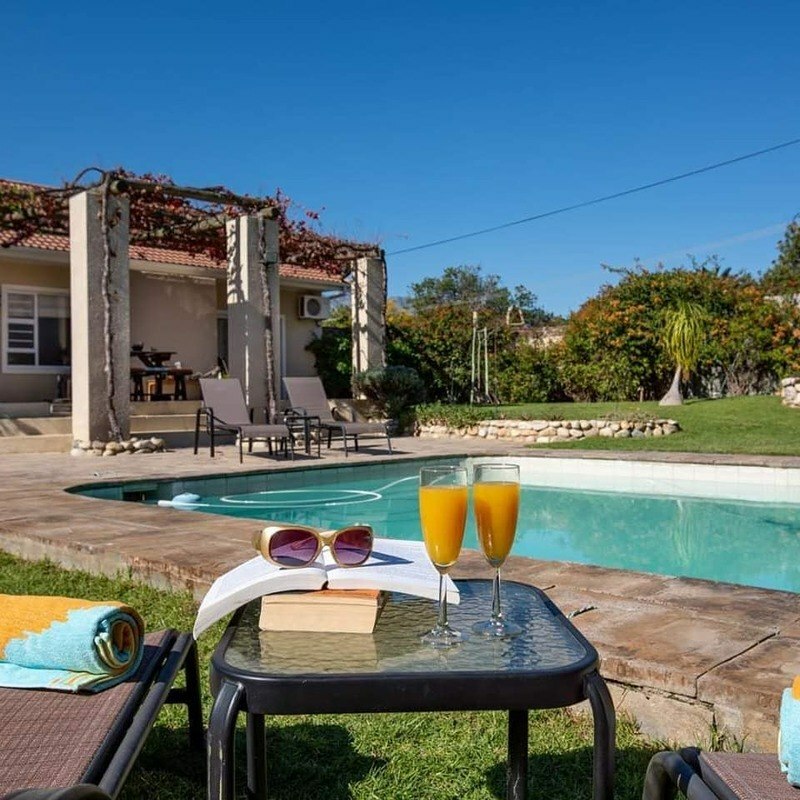 There are three self-catering cottages, called the Shiraz, the Cabernet and the Olive, which each have 2 bedrooms and can sleep up to 4 people. 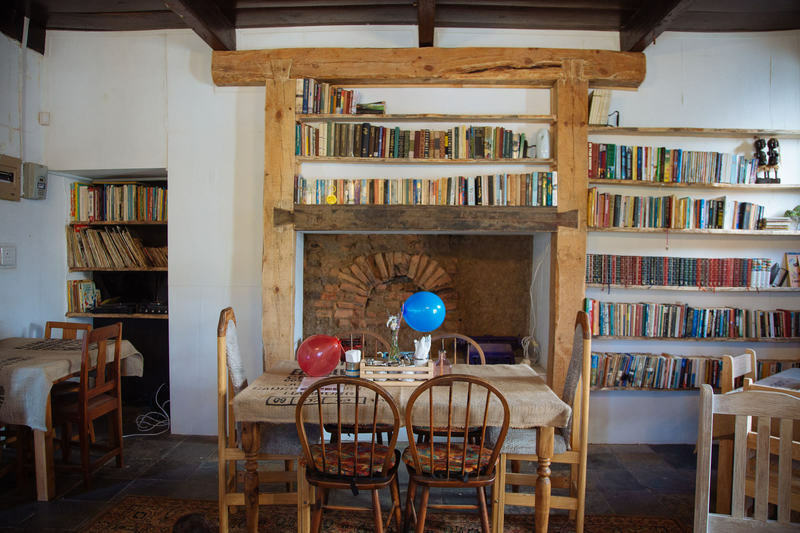 The Olive cottage even allows small to medium dogs to join in the family holiday. You can bring your caravan or motorhome to one of the three secure campsites if that is what you prefer. There are ablution facilities and electricity points as well as communal South African style Bomas for barbeques (or braaing). The minimum stay is 2 nights, so definitely make a weekend of it. The cottage rates are from R525 per person sharing, per night; while the camping sites are just R140 per person sharing, per night. Enjoy the festival even more by bringing along all your friends and family. 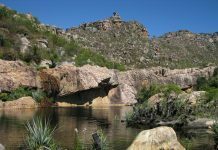 Matroosberg offers camping sites and cottages that accommodate 2 – 20 people. 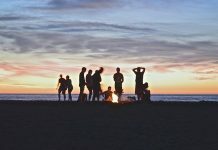 Rates are quite affordable, especially if the whole group is chipping in, and there are multiple adventure activities to enjoy as well. Depending on the level of comfort and luxury that you are looking for, there is a type of cabin or campsite for you. From a romantic cabin for two at the foot of the mountain to a shared bunker for eight friends, the choice is yours. 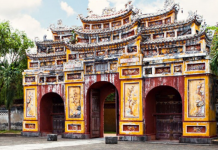 Be warned, though, their website clearly states that the gates will close at 9 am, so don’t get caught up with the festival activities and get locked out of your sleeping quarters. Always the favourite part of Christmas, the food and drink. Stuffing yourself full of meat, veggies, cake & happiness. This wintery Christmas festival is no different. 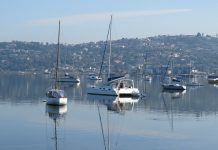 Choose from a list of restaurants, pub meals and coffee stops along the way. Most of these restaurants will be offering special Christmas-themed menus, so a good idea would be to phone and find out, as well as book a spot so you don’t miss out. A restaurant established in the oldest house in Church Street, here you can find a simple yet delicious menu. 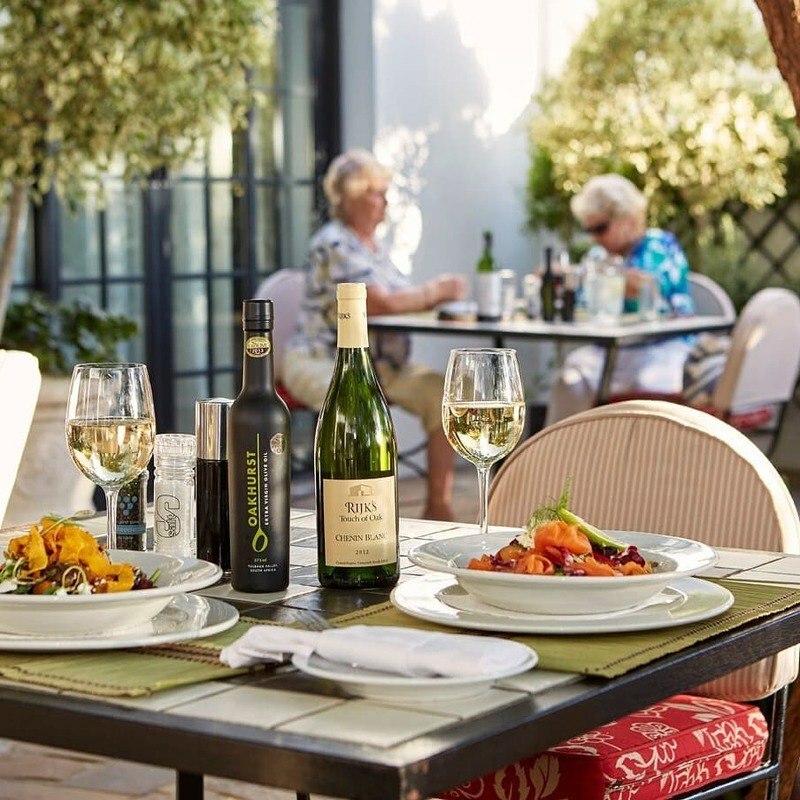 Offering dishes such as Kudu Carpaccio with fresh asparagus and Hollandaise and Wildebeest with gooseberry and amarula sauce, this seems like the perfect lunch spot. The menu changes, depending on which ingredients are available fresh, so your choices won’t get stale, and neither will your food. You can also pop into their gift store and find a few items to take back home with you. 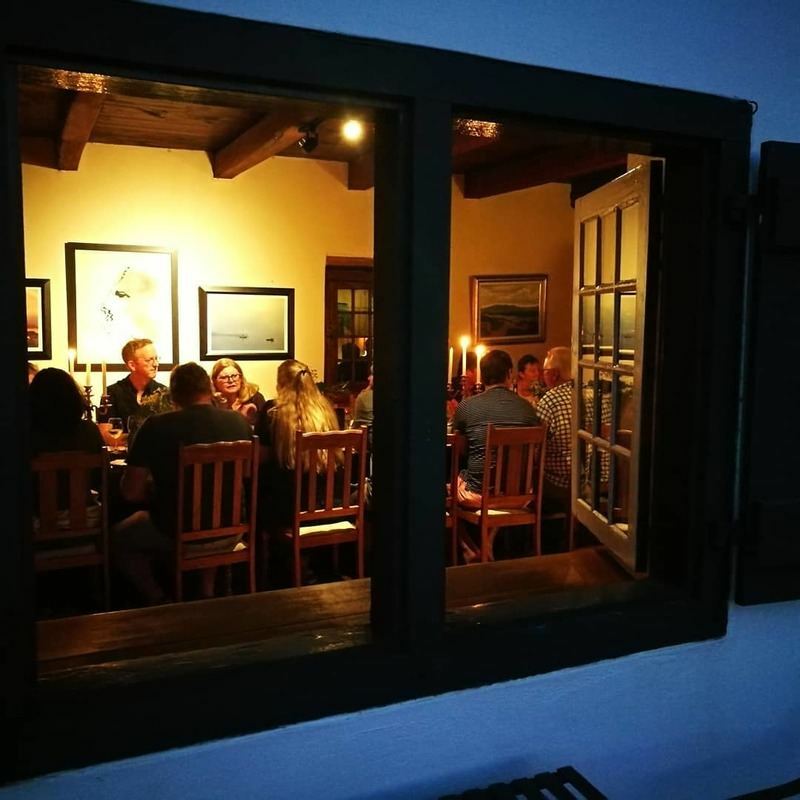 This bistro is the in-house restaurant of The Tulbagh Hotel, situated centrally in Tulbagh. Offering à la carte breakfast, lunch and dinner menus, with a fireplace to keep you warm. They serve everything from breakfast to dessert, with traditional wood oven pizzas that will most definitely tantalize those taste buds. This is another place where the menu changes according to the availability of fresh produce. Their cakes are freshly baked every day, and they offer freshly squeezed orange juice. The bar has a range of local wine and draught beers, as well as craft gin cocktails. 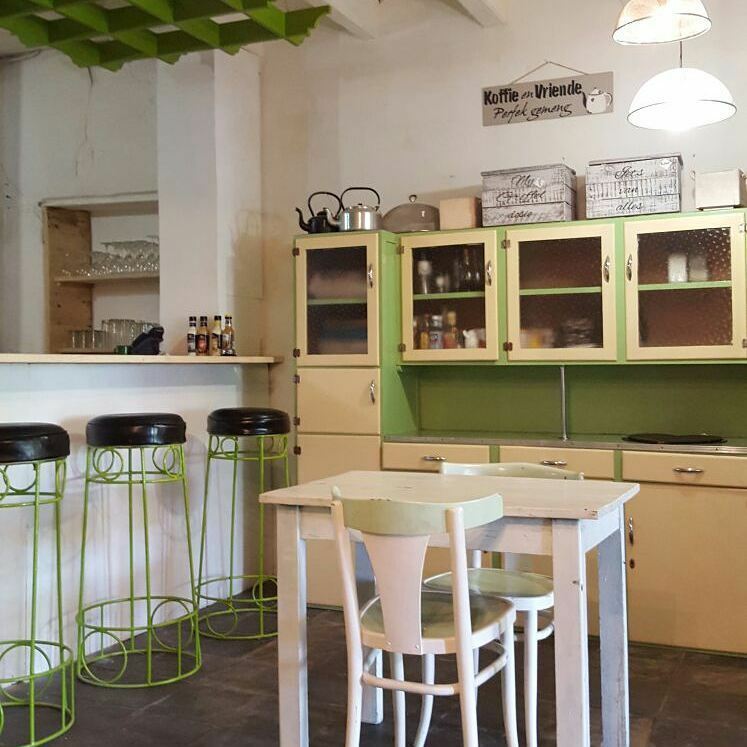 You’ll find this restaurant in Van Der Stel Street, in Tulbagh. They serve everything from breakfast to dinner, and everything in between. A menu that offers nothing but family-favourites in the form of toasted sandwiches, burgers, ribs and mouth-watering milkshakes. Their deliciously crafted coffee from Blacksmith coffee looks like the perfect addition to any meal. They look like they enjoy a good party, and really get into the spirit of things, so Christmas in Winter is sure to be a great time with them. Church Street is famous in Tulbagh and holds many gems in the form of local businesses. One such business is Coffee and Cream. For those looking for a coffee stop amid the festivities, have a look at Coffee and Cream’s delectable cakes and other small delights. A small coffee shop, full of love and sweet treats, this would be the ideal place to rest your feet in between festival activities. The menu changes often, so a surprise delight awaits each new morning. 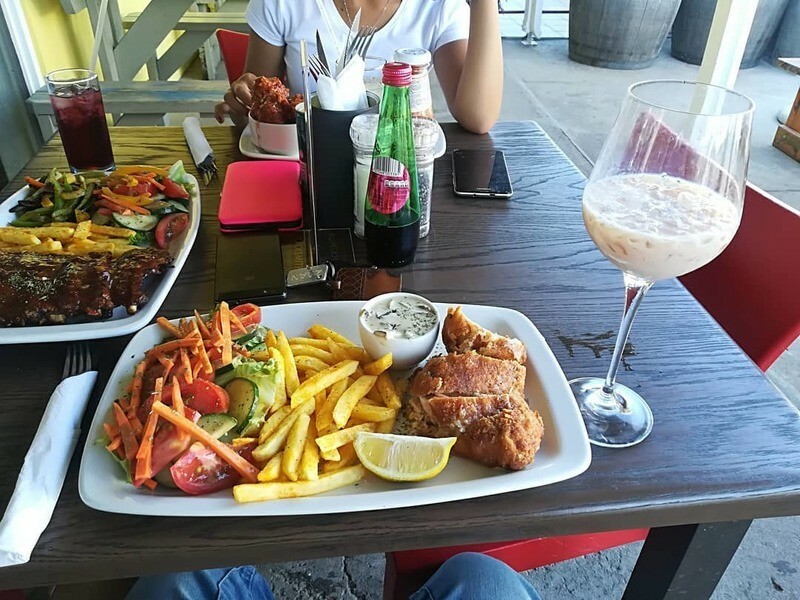 If you’re looking for some more traditional South African meals to enjoy with the kids, try out Paddagang Restaurant. A comfy looking restaurant, with green lawns and friendly faces to greet you. They seem to have opened just recently but have already found a spot in their customer’s hearts. They boast the best Crème Brulee in the Western Cape, which is a firm favourite amongst their regulars. They also stock only local craft beers and wines, so a great place to feel like a local while on holiday. With so many things to do, you definitely won’t get bored over the weekend. You may, however, have a really hard time deciding which things to do, and which to miss. Arts, crafts, photographic exhibitions, art galleries and quaint shops will be there to browse through and do some early Christmas shopping. Tantalize your taste buds with different cheese, Belgian chocolate, and olive tastings. Work off all those Christmas calories by taking part in a trail run through the vineyards. Enjoy a scenic tractor trip up the historic Oudekloof Pass with interesting stops along the way. A scenic outride on horseback allows you to experience the beauty and tranquillity of nature. 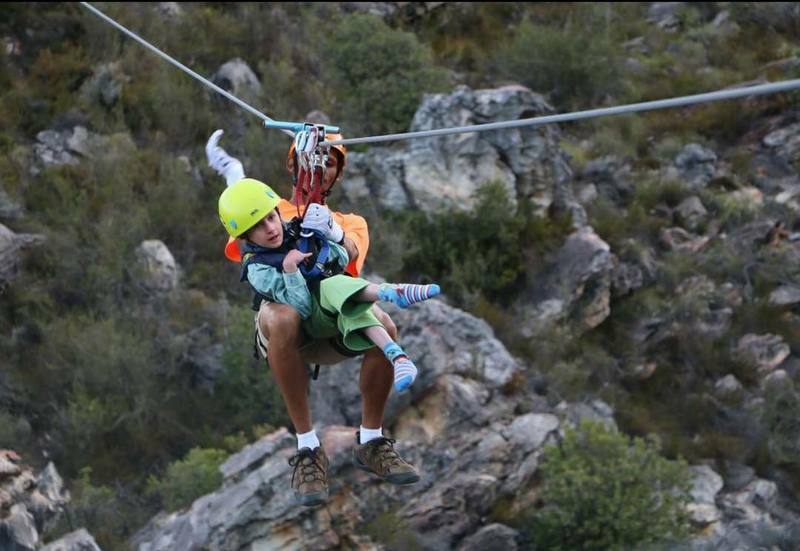 Be daring and go on a Zipslide adventure further down the Valley. 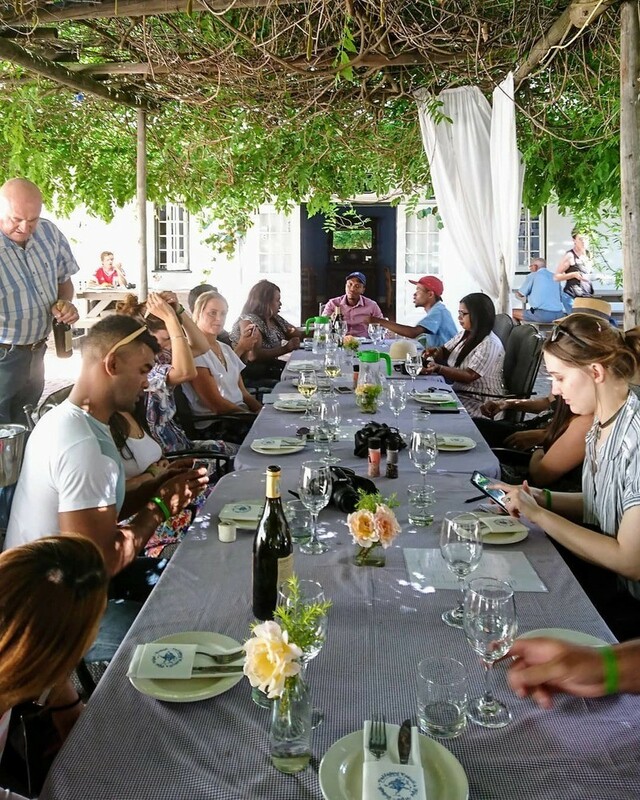 The wine farms surrounding Tulbagh will be open and offering a variety of wine tastings, as well as cellar tours and an assortment of family entertainment. If the guys get bored with browsing through the streets, leave them at one of the sports pubs with a beer. 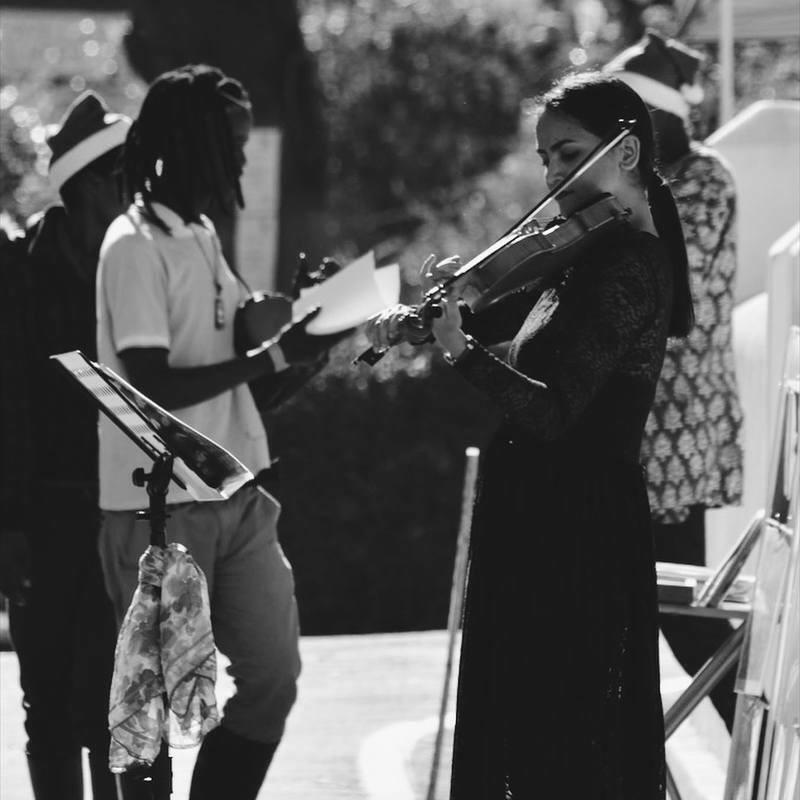 Be sure to catch some of the live entertainment that will be on show in the streets during the festival. 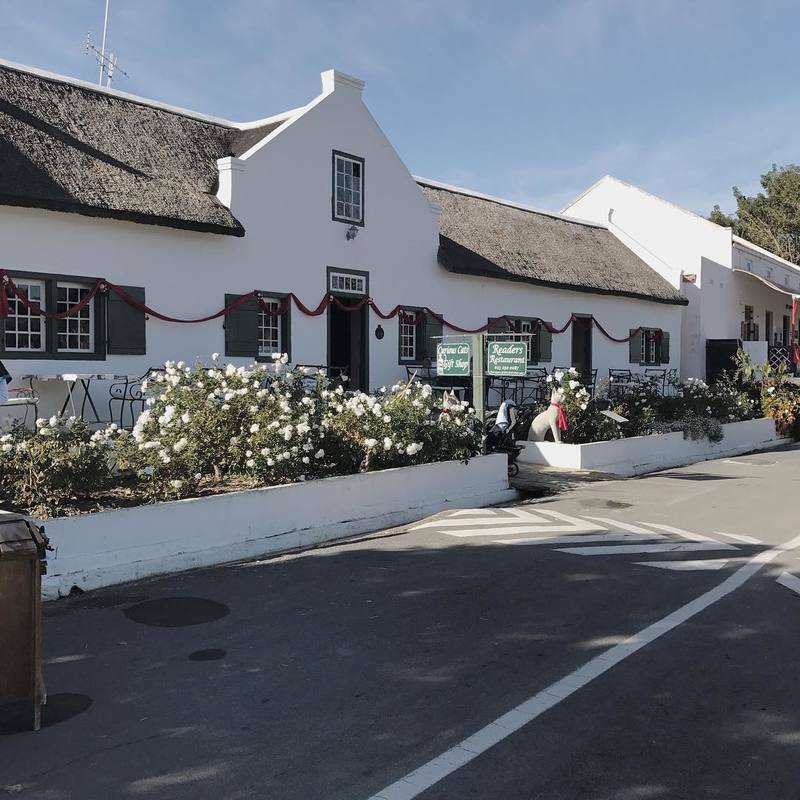 Thanks to the Tulbagh Christmas in Winter Festival, we can now have the best of both worlds – a cold, winter’s Christmas, as well as a Christmas spent in the sun. The festival is bound to bring in a merry crowd, ready to celebrate with cheery spirits. Experience a Christmas spent around the fireplace, with the hopes of snow falling. It’s the perfect way to spend some quality time with the loved ones. 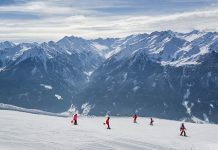 It is also a great excuse to come out of hibernation for some family-friendly, winter fun. With activities for everyone and the entire town on display, expect this to become an annual family favourite.